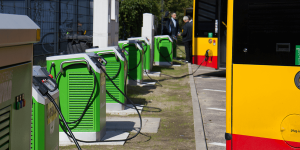 The Polish consortium Ekoenergetyka-Polska and the El-Cab company have won a bid for the delivery of EV charging infrastructure for the French transport company RATP (Régie Autonome des Transports Parisiens). The agreement covers a span of two years, with an option for another year extension. The value of the deal is up to 50 million dollars, for which Ekoenergetyka-Polska will install at least 62 charging stations with a minimum capacity of 50 kW along the Seine river in Paris. The infrastructure will be adapted to meet the needs and requirements of RATP for the venture. Regarding the time plan, the partners estimate that the construction will be completed around August 2019. 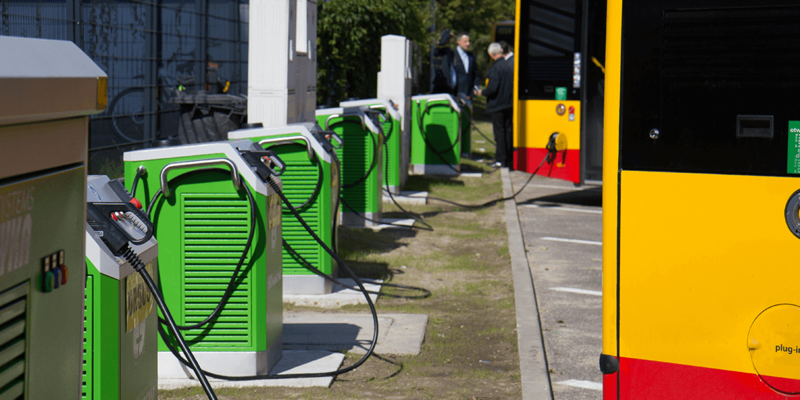 The first charging stations will be used in bus depots with 60 and 100 kW in the Paris region Île-de-France. The deal also potentially include maintenance, startup and after sales services. All electric car charging stations also feature a two year guarantee, according to the manufacturer. The RATP Group is based in Paris, but is active in a total of 14 nations across four continents, transporting more than 16 million passengers daily, according to their figures.